Our E-Glass fiberglass yarns are wound on plastic bobbins and supplied in a “milk bottle” shape. Vetrotex glass yarns can be also supplied on beams. The glass composition meets the certification for E-Glass as defined by ASTM’s D578-00 Standard Specification for fiberglass filaments. T63 T63 is a starch/ silane /oil-based size system. 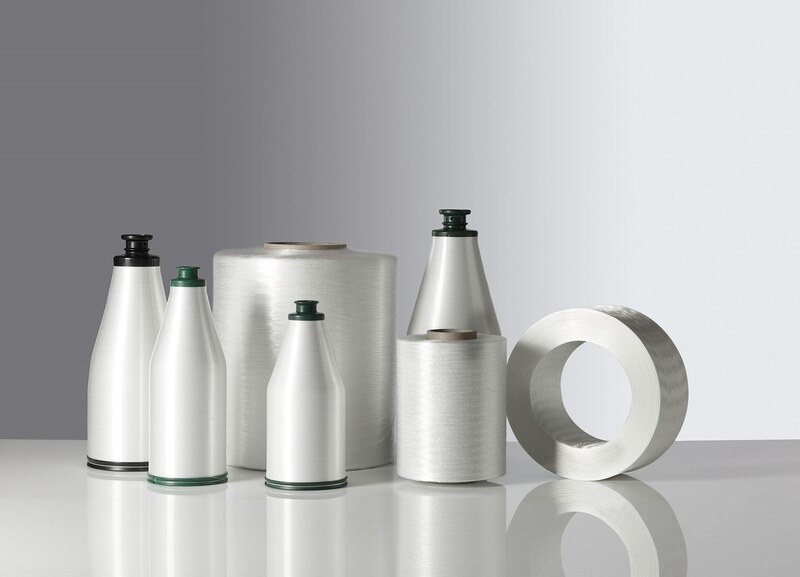 Due to its special composition, all fiberglass yarns sized with T63 have a high tensile strength. The size abrasion is reduced to a minimum and the electric static build up is very low, even under demanding conditions. T8 Starch/ oil-based size system, being suitable for a large variety of textile processes. 5312 Starch/ oil based size systems, especially designed for high speed air jet weaving machines and applications requiring good heat cleaning properties. TD37 Starch-free plastic size systems, containing silane bonding agents guaranteeing an excellent compatibility with different resin systems (epoxy,phenolic and unsatured polyester). TD53 These size systems are especially designed to provide excellent compatibility with PVC plastisols. T18 This size system is especially designed for texturizing, providing a very good protection for a mechanically demanding process and offering a high tensile strength.